Why write a learning manifesto? 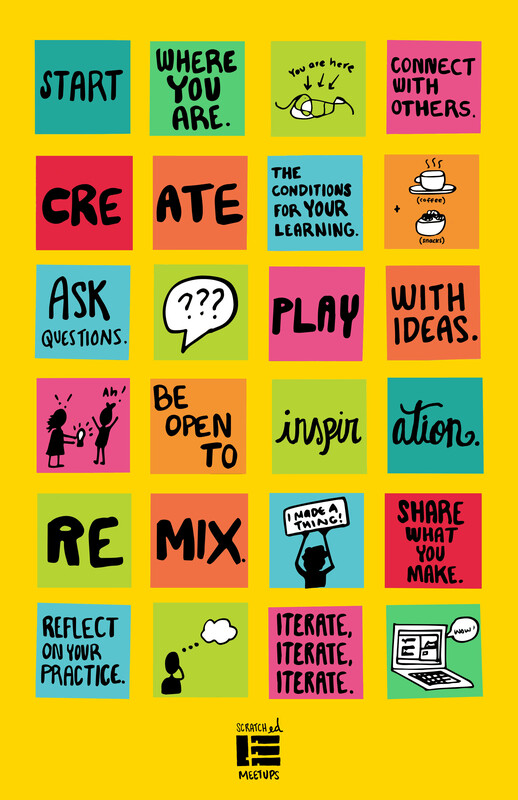 As you dive into creative computing this summer, we invite you to ground your learning by generating your own learning manifesto. We've created a short guide to get you started on your manifesto! Feel free to print, share or remix it— this process is for you, so take what you need and leave the rest! You can download these files as PDFs also.